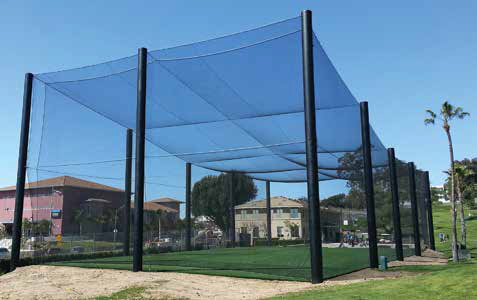 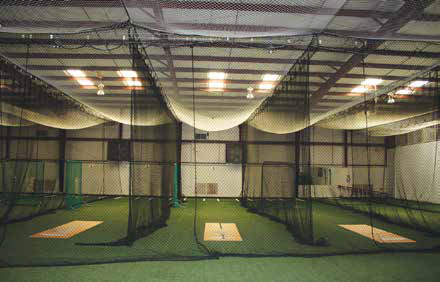 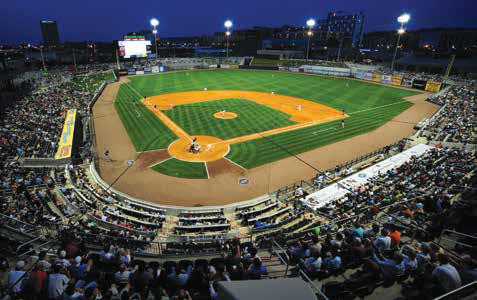 Eco Works distributes LFS Sports and Industrial Netting Products. 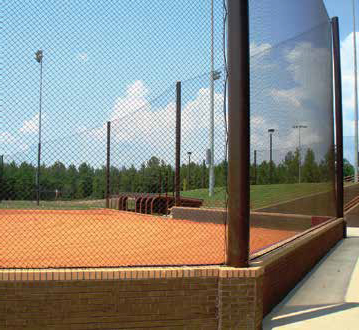 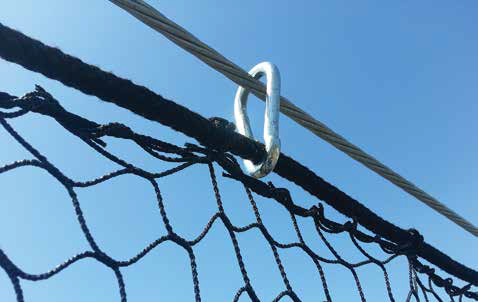 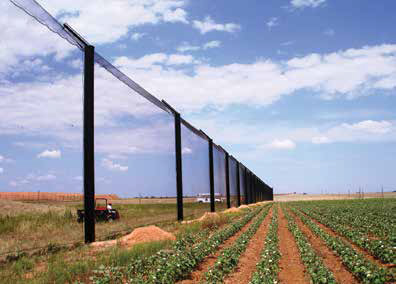 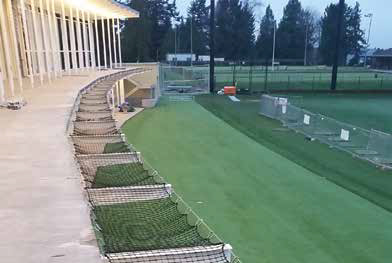 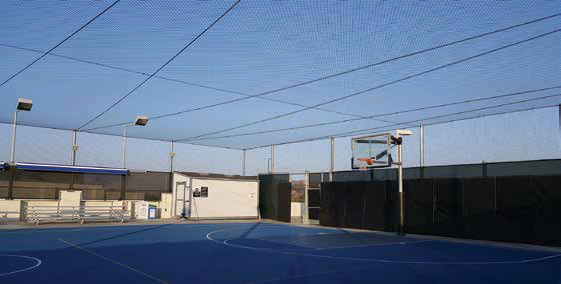 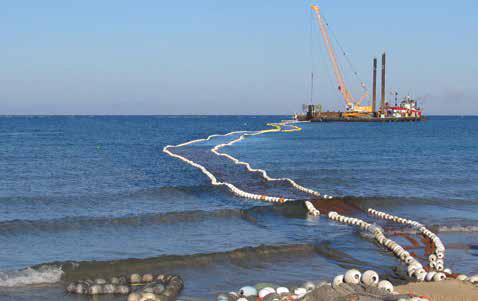 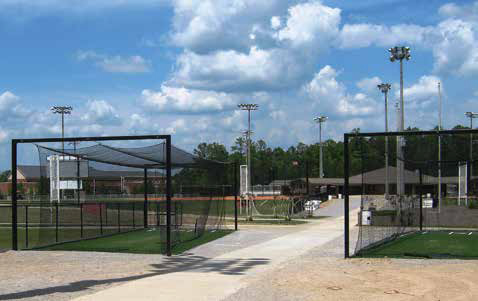 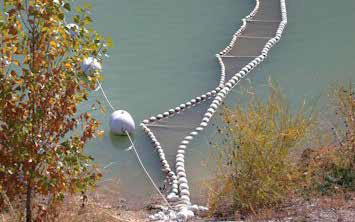 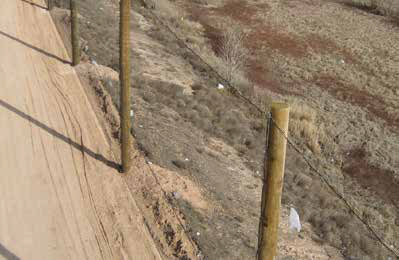 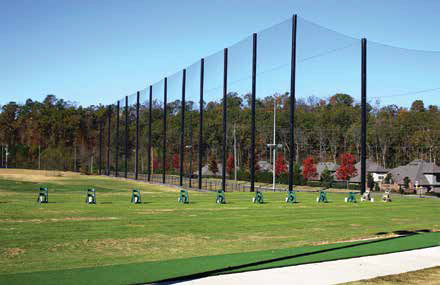 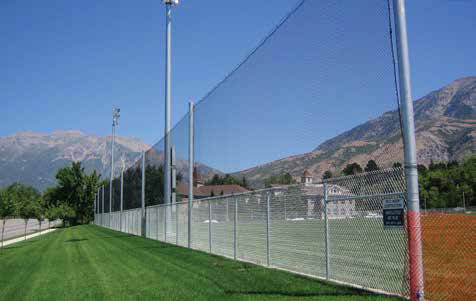 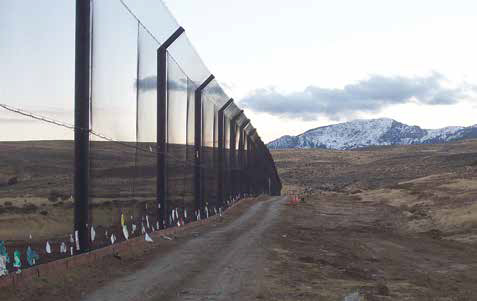 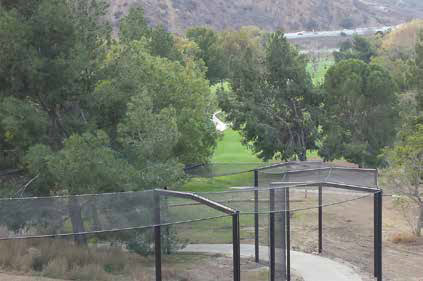 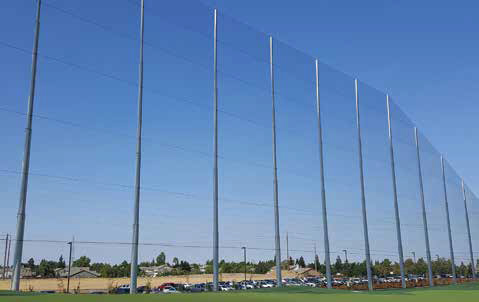 Providing practical solutions for a wide variety of recreational & industrial netting applications. 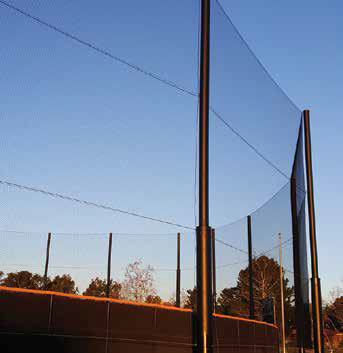 Contact us for more information or to request a quote and samples of our netting.